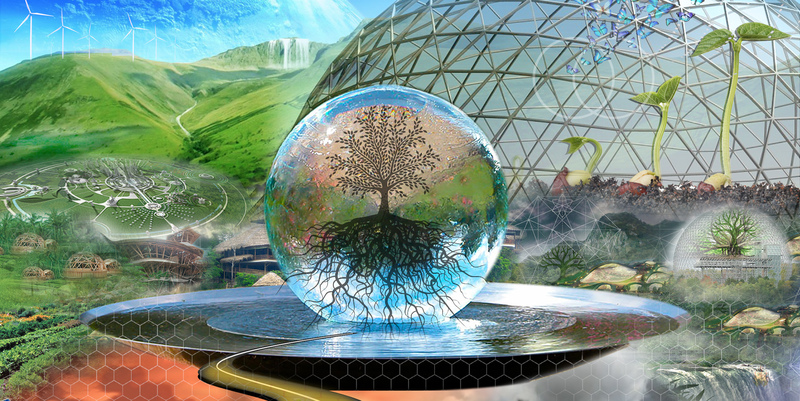 A visionary playshop in which participants learn to leverage the Law of Attraction collectively to birth new earth realities as blueprints that enter and positively impact our collective consciousness with great integrity and love. 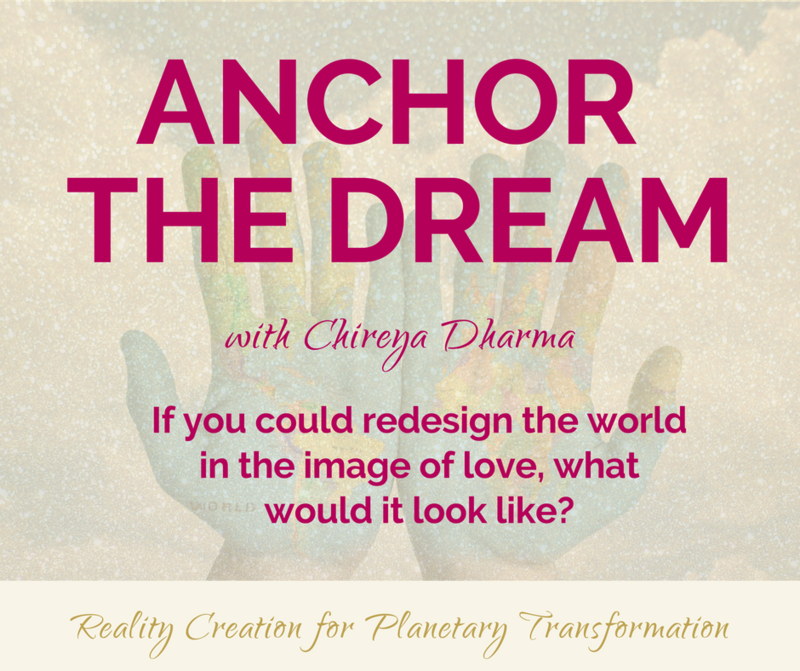 ANCHORING THE NEW DREAM OF EARTH is a large group visionary stewardship process that activates us into our bliss and sense of connection with one another and all of life so that we can create new “blueprints” for earth Life. From this place of harmony and mutual cooperation. 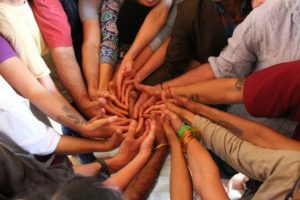 People from all walks of life and religious traditions are invited to participate, with the understanding that we are celebrating our Unity in our Diversity, and connecting with the Universal Power and Presence of Love in non-religious yet intrinsically “spiritual” ways that are non-exclusive. • How could our children’s education be the most loving, empowering, confidence building, joy inducing experience possible for them? • Could politicians be World Servers? • What do you want the environment to be like? • How do people get well? • Can all corporations become Earth Stewards, creating with sustainable technologies? • Can all our technologies to be sustainable? • What does it look like? What does it feel like? • How could government be in its highest aspect based on harmony and love? • How could international relations be at their highest level of harmony and mutual sustainability? The group discovers their passion for topics of earth life that are most alive for them at that present moment of the workshop. WHAT’S YOUR VISION FOR THE BEST OF THE BEST POSSIBLE FOR LIFE ON EARTH? 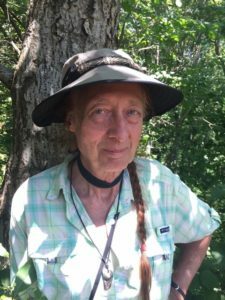 Participates learn to retrieve Source Sanctioned Visions for Life on Earth and/or their Organization or Community in this Visionary Stewardship Playshop. Accolades for the experience have come in since its inception in 2005. Pods co-create a visionary theater piece to express this new vision for earth life, with the most fun ever! Dynamic, synergistic Reality Creation at its best. STEP INTO YOUR POWER and amplify your impact in the world.